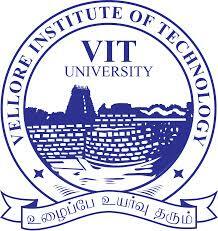 M.Tech programmes are offered at 2 campuses of VIT – Vellore and Chennai. There are 22 courses of M.Tech in the Vellore campus and 9 in the Chennai Campus. Candidates have to appear in the online mode of the examination and qualify the same to go ahead with the admission process.